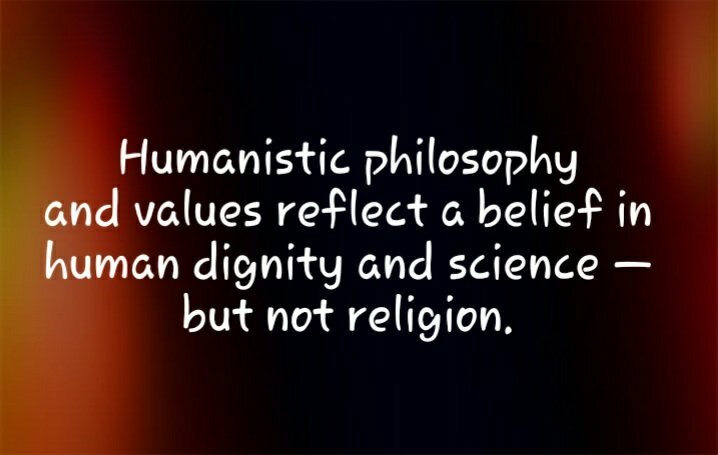 Humanist Teachings–Replacing God With Man And Science – I Am Not Ashamed Of The Gospel Of Christ! He also said God can not intervene in the universe laws of science. The media is portraying this man as the greatest man that ever lived. Even throwing out a comment that suggests there’s divine purpose for his life. Saying “he was born on the day Gallileo died and died on Einsteins birthday.” Saying perhaps there is order to the Universe after all. In other news this last week we find drug companies advertising heavily under the radar, new scientific breakthrough drugs. Only at the end of the ad if your really paying attention can you see the dark side of this new breakthrough. They softly declare the drug to be a biologic. Look at what this means. A book could be written about this. A big question that is covered up is where do you obtain human genes? Man playing God yet again. I find this ironic that Planned Parenthood was caught on camera selling baby parts to what they thought were programs like the above. Stem cell research also enters a mirky moral issue. We live in a world that puts one life ahead of another. Take the aborting of babies with down syndrome. Or Euthanasia. Dark moral issues. All life is precious to God. Eugenics is very dark. Many Christian denominations have adopted this humanistic push by the world, that denies not only satans presence but his rule over the world. Sadly so many have bowed to satan for power, riches of the world and control. And left the promise of eternal life given by Christ for a false eutopia and chance to rule the world. It is considered unrighteousness and ungodliness to God for anyone who can look at all He has made, yet say He had nothing to do with creation as we read the very first passage of scripture “In the beginning God created the heaven and the earth”. (Romans 1:16-21). 16 For I am not ashamed of the gospel of Christ: for it is the power of God unto salvation to every one that believeth; to the Jew first, and also to the Greek. 17 For therein is the righteousness of God revealed from faith to faith: as it is written, The just shall live by faith. 18 For the wrath of God is revealed from heaven against all ungodliness and unrighteousness of men, who hold the truth in unrighteousness; 19 Because that which may be known of God is manifest in them; for God hath shewed it unto them.20 For the invisible things of him from the creation of the world are clearly seen, being understood by the things that are made, even his eternal power and Godhead; so that they are without excuse:21 Because that, when they knew God, they glorified him not as God, neither were thankful; but became vain in their imaginations, and their foolish heart was darkened. The fool has said in his heart, There is no God”(Psalm 14:1). As christians our heart trusts in the Lord and all His ways, but one who trusts in his own heart is known as a fool(Proverbs 28:26). Man has long wanted to dominate the earth by choosing his own will, and until we learn Gods ways are above ours, and better, there will always be derision and unrest over the earth! (Isaiah 55:6-9). This week Passover is quickly approaching. Many Jews, Messianic Jews and Christians are preparing to celebrate. Many Christians dont know why Passover is so important not only to the Jew but to the gentile. The book of Revelation details the importance of covering and clothing yourself in the blood of the Lamb chosen by God, so that the wrath of God passes us over. But this has been muddied and twisted causing us to sleep and miss the significance, teaching we will not witness this at all. Regardless of what you believe know this, time is short, the wrath of the Lamb grows closer every day, are you ready? Thank you, its a message God laid on our hearts. Thanks again and God Bless your ministry.